The summer and winter Steam sales are two of the most eagerly awaited events in the PC gaming world. The excitement of taking part in the latest and greatest sale is overwhelming for many. Gamers cannot wait to pick up the latest video game bargains and take part in Steam’s load of side activities, such as chat and trading cards. But Steam sales might actually be bad for gamers. 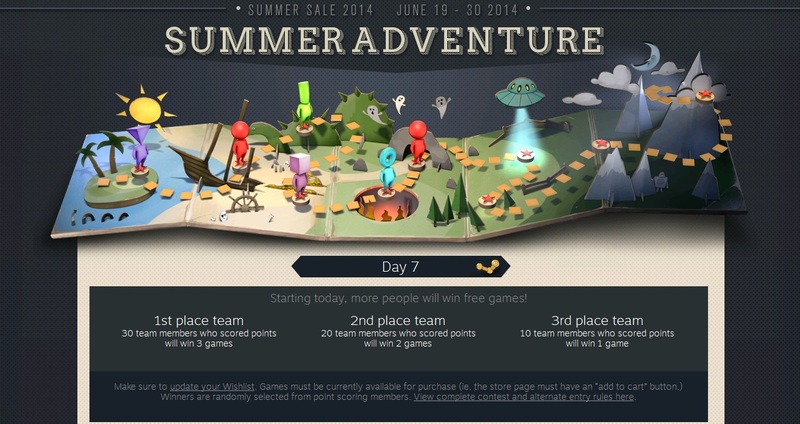 Here follows 5 reasons why Steam sales are not all they are cracked up to be. Let’s face it, Steam itself is a game. People “play” the Steam sales as much as they play the games themselves. From buying and selling game trading cards, adding games to your wish list, emotionally hunting for bargains or playing with the red team in the summer adventure, Steam has become an entertainment experience in itself. So much so, that playing the video games themselves has become a secondary thing for many people. Also, impulsive buying of heavily discounted video games during the sale has become commonplace. Gamers compete to outspend each in the sale, even if they never play the video games they buy. “We’re glad that we can make Steam such an enjoyable experience that many users forget to play games altogether”, said Steam developer Taylor Sherman. Have we discovered the true meaning of insanity? Dishonored vs Thief: Which Is the Better Game?